Your Auto Paint Repair and Alloy Rim Refinishing Specialists! Martin Cebula launched his franchise area of Dartmouth, Beford, & Sackville in early 2014. 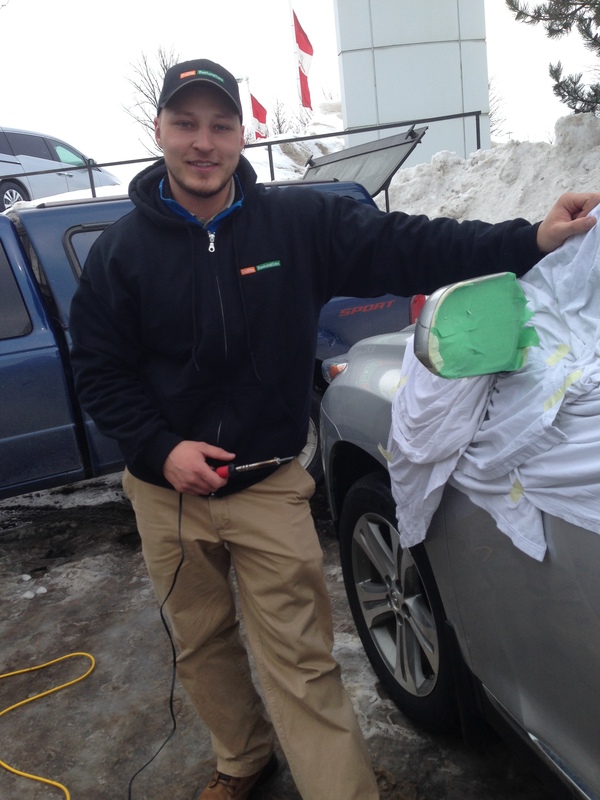 With a focus on auto exterior restoration, Martin is committed to servicing his dealership and retail customers with quick and affordable service. He is fluent in 3 languages and has great enthusiasm as an entrepreneurial business owner/operator.